Anthony Tinin is originally a Tennessee native. Growing up in Lawrenceburg, TN, Anthony was raised in church and gave his life to Christ at the young age of 8 years old. After graduating high school, he moved to Knoxville to attend the University of Tennessee where he earned his Bachelor of Science in Marketing degree. Anthony Tinin is originally a Tennessee native. Growing up in Lawrenceburg, TN, Anthony was raised in church and gave his life to Christ at the young age of 8 years old. After graduating high school, he moved to Knoxville to attend the University of Tennessee where he earned his Bachelor of Science in Communications degree. 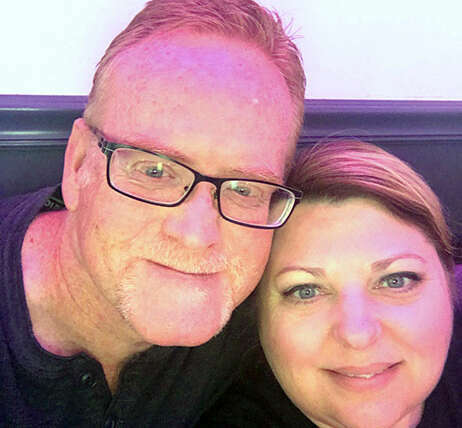 While living and working in Nashville, TN he met the love of his life DeeDee. They were married in 1999, and have served different roles in churches in Tennessee and Nebraska. A job opportunity with the American Red Cross eventually relocated the couple to Paducah, KY. Shortly after their move in 2003, the couple started attending BCOG, and have called the church home ever since. Pastor Anthony has served as a Sunday School teacher, a youth leader, and in 2017 became the BCOG Administrative Pastor. Anthony and Dee Dee have three children (Jade, Morgan, and A.J.) and the family resides in Paducah, KY. Anthony is a big Tennessee Volunteers fan…his kids, not so much.